I don't know about where you are reading this from but from where I'm writing, December is events season. I'm still attending parties by the way . 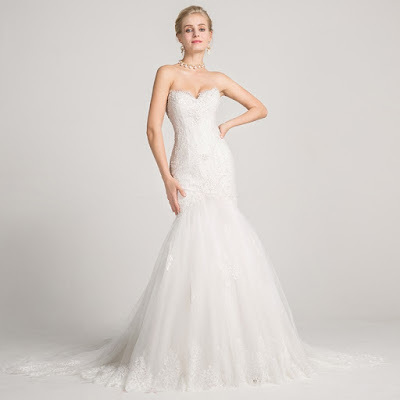 Safe to just say, it's wedding season and as such, I would like to bring your attention to top 6 affordable wedding dresses if you are a bride to be, or if you know one. 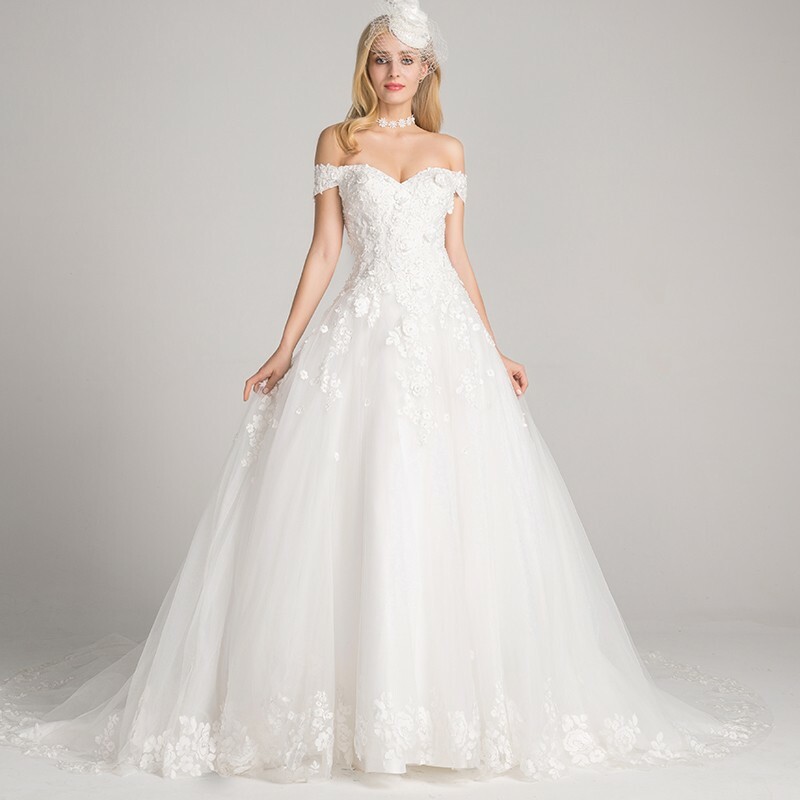 I think I'm far from getting married because I am not yet at that point where I am financially stable yet but I love weddings and every once in a while I like to check out sites that have these amazing gowns one gets to wear on such a special day. 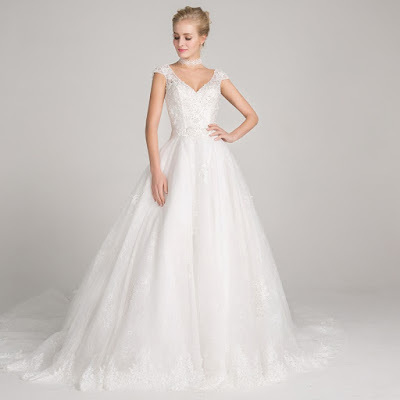 Weddings are generally very expensive and the gown forms part of those expenses.It should be special but it is just right to find one you can actually afford. 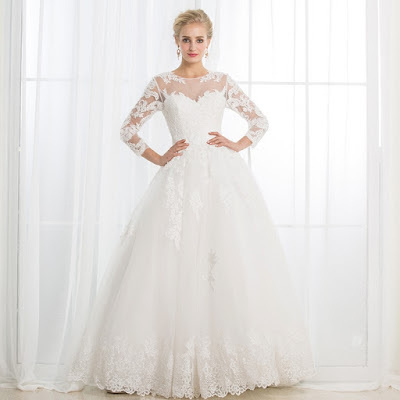 Dressywomen is one site that sells a wide range of cheap wedding dresses. Weddings are generally costly like I said but wouldn't it be great to just save some coins if it meant you still get that dream dress? I thought so. So check out the site . You will love the nice display. Their wedding dresses come in different designs. They are very beautiful. I love that you can get short ones because hey not everyone wants a long train but at the same time you can get a nice long one. You can get a sweetheart neckline or off-shoulder, among others.Even the shades they come in are different. You want a variety to choose from trust me. These are definitely a dream and having shopped online a good number of times, I think it's alright to also look online for a wedding dress. Yo ya me casé y sigo mirando vestidos de novia como una loca. Es algo que me encanta. In love with these pretty white gowns. Booking any of the event space will be a great idea for my friend's bachelorette eve. We are bored from house parties and my neighbor suggested going for a garden location to enjoy a modern trendy dinner party. Will go for Mexican and Italian cuisines only.